Soft and easy to use with chamomile and calendula to nurture sensitive skin. Contain specially chosen ingredients to neutralise the pH of the skin in order to avoid irritations. 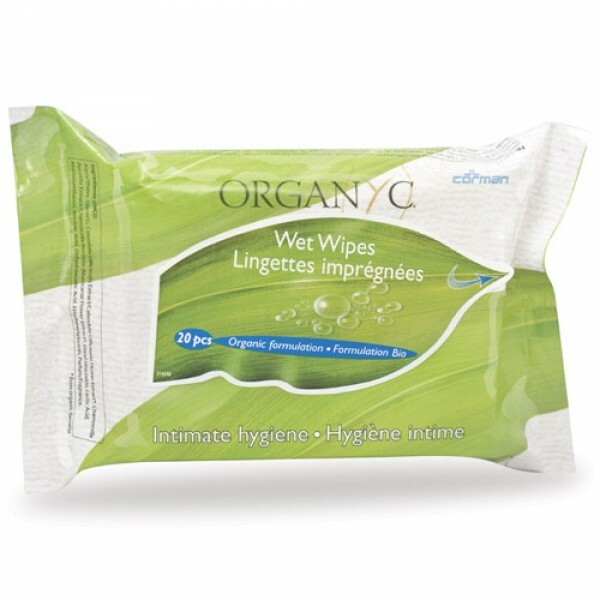 Certified organic formulation in a 100% pure organic cotton wipe. Free from Alcohol, Chlorine, Parabens and SLS. 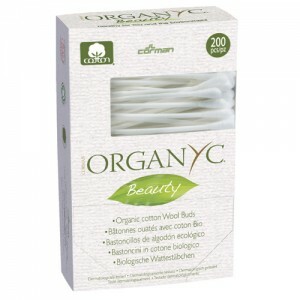 Unlike most personal care brands, Organ(y)c contains no synthetics, no SAPs and no wood pulp. For good hygiene, they bleach the components of their products but only in hydrogen peroxide, a naturally occurring disinfectant. Organ(y)c is made with organic cotton, so free from the huge quantities of pesticides associated with non organic cotton.